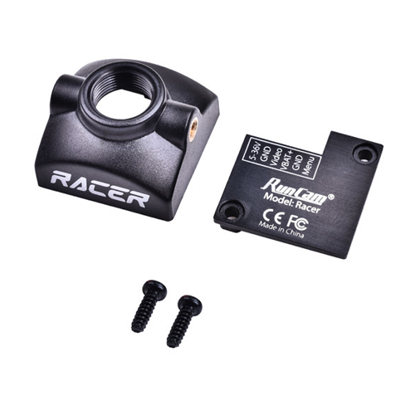 The RunCam Racer was built for, as you guessed it, racing! The super low 6ms latency from the 700TVL CMOS sensor will allow a lightning fast video feed and give you that locked in feeling. 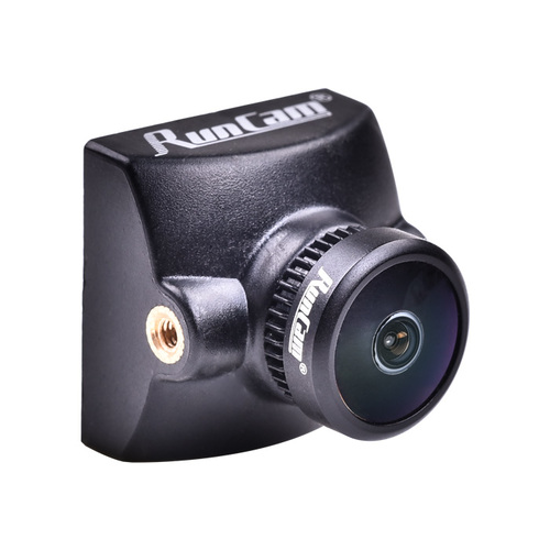 This ultralight FPV camera (5.5g) comes with OSD and built-in remote control capability. While it is a micro camera, it comes with a bracket to make it fit onto regularly sized mounts as well.